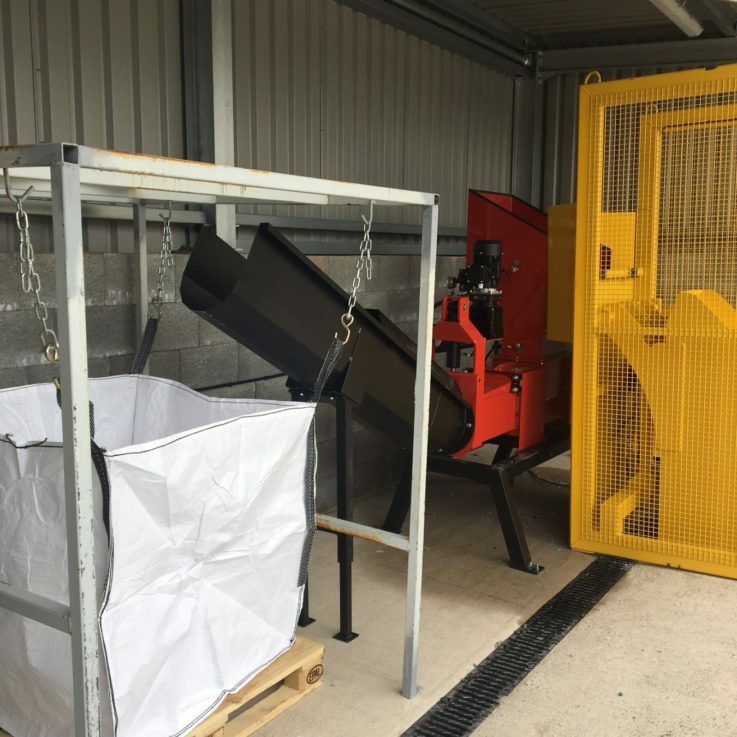 The Screw Compactors are the best compactors to reduce the volume of waste polystyrene or to de-water compactable products. As a result, you will reduce waste volumes and your business may generate an income by recycling. As well as level ground the only other requirement to install and operate this machine is an electrical supply. The electrical requirements are three phase. 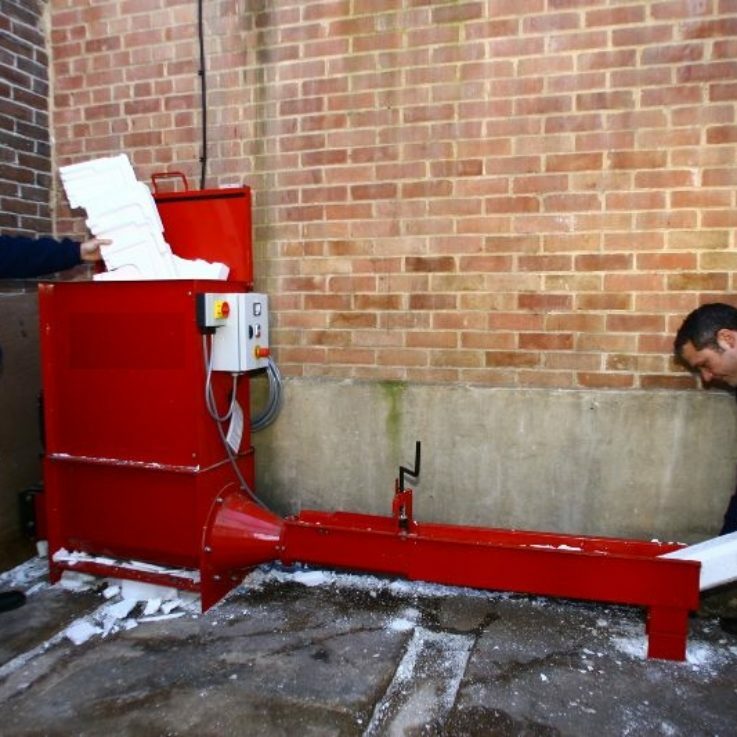 Screw Compactors are safe to use, even so, we train your operators.